Welches Mountain Properties has comfortable Two and Three Bedroom homes for rent in various settings in Welches and Brightwood. Our homes feature appliances, washer/dryer hookups, some with a washer/dryer, patios, and many have garages, wood stoves or a fireplace. All properties in Welches and Brightwood are well maintained. Pets are welcome with approval and smoking is allowed outside only. For details about available homes for rent and Apartment rentals, visit our Available Rentals page. 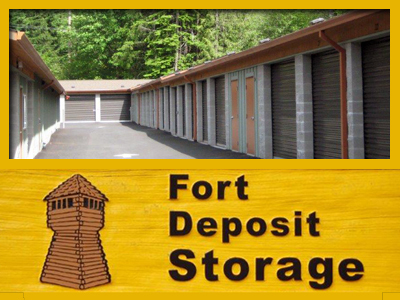 For more information you can also call 503-622-4275 or send us an email. 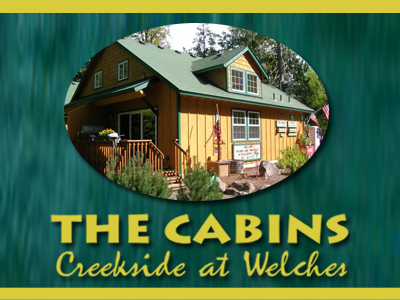 For more information, contact Bob and Margaret Thurman of Welches Mountain Properties at 503-622-4275.